Mike hosts a special Fourth of July episode of Fanatic Radio to talk World Cup update. UFC fighter Justin Scoggins sits down with Nick Papadis to talk about his first bout in Vegas and his rise to stardom in the octagon this Sunday on Fox Sports 1 as he is featured on The Ultimate Fighter 19 card for flyweight. FR's track correspondent Ian Lutz of INSIDEtrack sits down with Rich Peters after his return from the NCAA Outdoor Championships in Eugene, Oregon to talk about working with Nike Oregon Project, running for BU as well as his country, and how he prepares for his upcoming Commonweath Games in England. We will end the show with giving you the top five best films/events to look forward to. Listen to full INSIDEtrack episode with Rich Peters at www.blogtalkradio.com/insidetrack. It is Baseball Night in America once against this Saturday as three games will be broadcast regionally across the nation in primetime. Said games include the Orioles and the Red Sox facing off at Fenway Park, the Rangers and Mets battling in Flushing, and the Giants and Padres matching up at Petco Park. The broadcast will begin at 7:00 p.m. following Diamondbacks-Braves on Fox Sports 1. 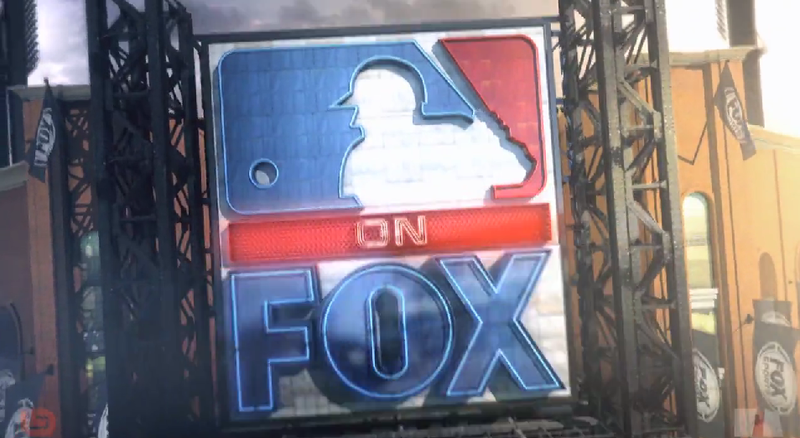 Continue reading for announcing assignments and distribution splits for MLB on Fox. With every MLB club either at or beyond the midseason point of the 2014 MLB campaign, it is time to give out some hardware. 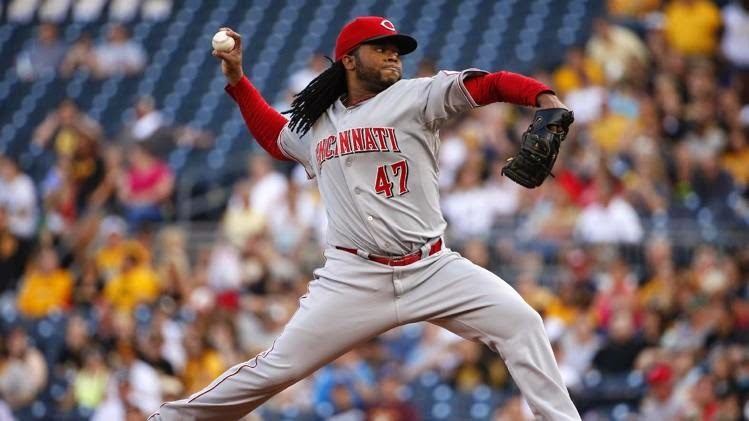 Here are my MLB midseason awards. 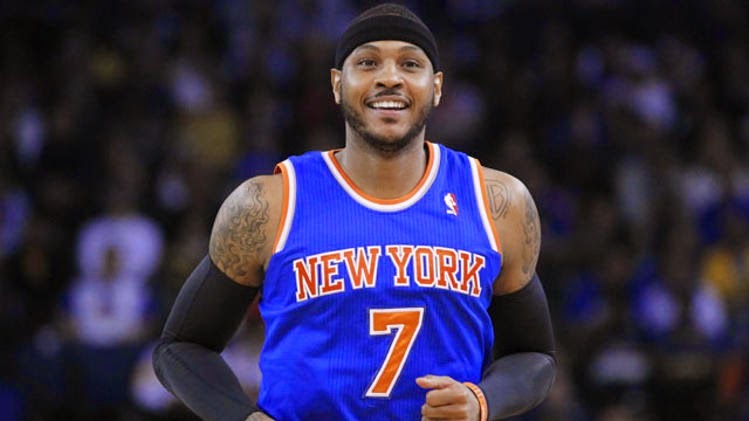 What will Carmelo Anthony do this offseason? Even amid last week's LeBron James news, the biggest story this offseason may just be what New York Knicks forward Carmelo Anthony does this offseason. After all, we are talking about one of the game's elite scorers in his prime coming off his two finest seasons of his career. So where will Anthony sign once free agency tonight at midnight? 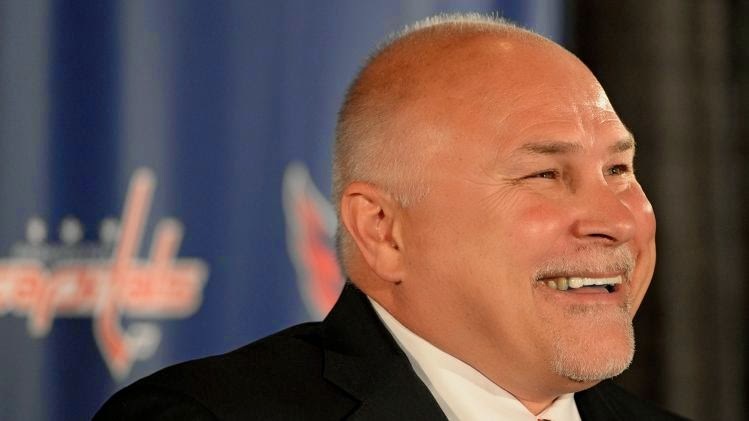 Six NHL clubs have changed their head coaches this offseason, the same number as last year's coaching carousel. How did these franchises do in their coaching searches? Here are my grades for each. The Jason Kidd coaching experiment in Brooklyn appears to be headed to a shocking end. Kidd, who was hired by the Nets just one year ago, appears to have been demanded a promotion to gain control of basketball operations on top of his coaching duties, as first reported by the New York Post. Then, the Milwaukee Bucks received permission from the Nets to negotiate a role for Kidd in their organization as president of basketball operations. And now, the New York Times is reporting that Kidd is all but gone. So naturally the question I, and other, have is a simple one: what the hell is going on here?